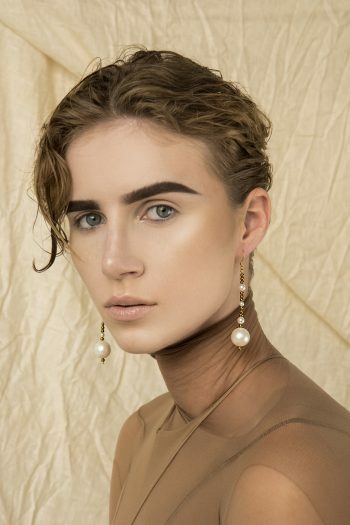 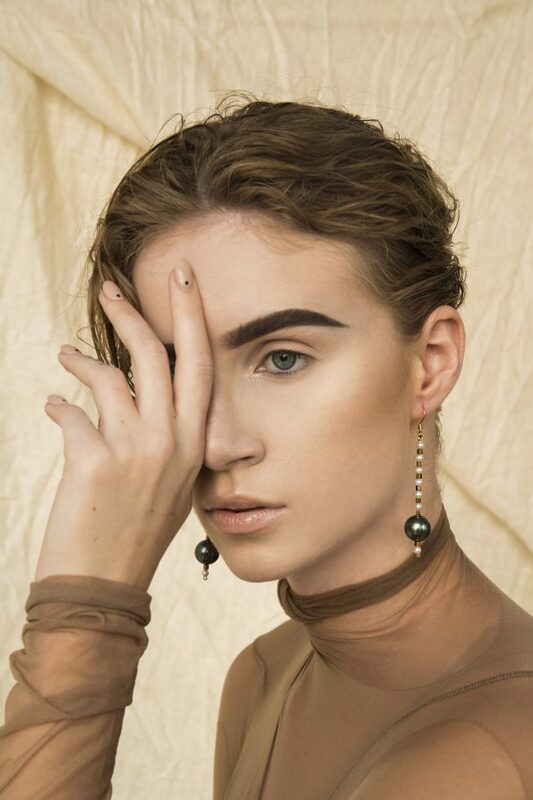 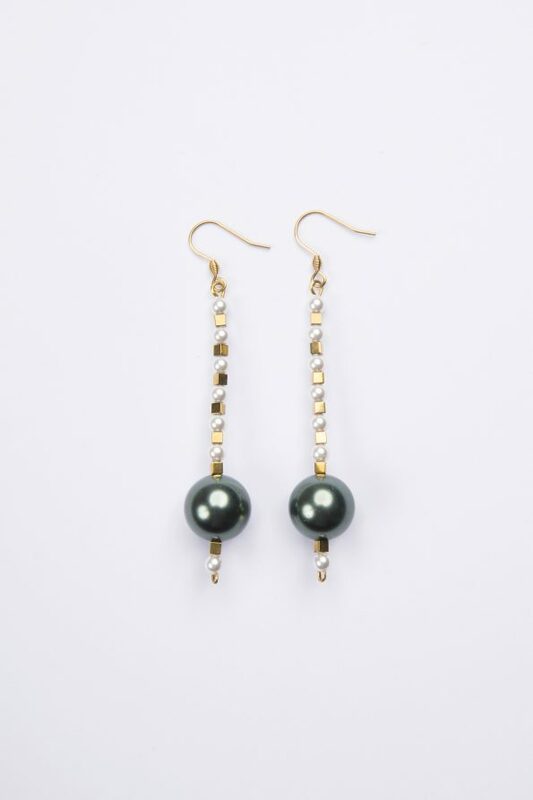 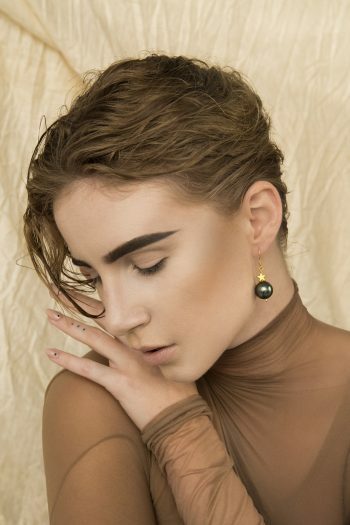 Gorgeous Tahitian green natural shell pearls earrings and gold hematite cubes for an elegant and feminine look. 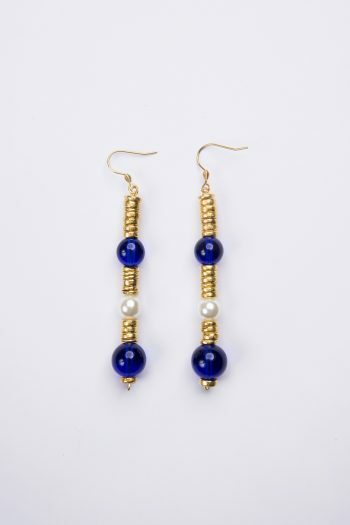 Match them with our pearls necklaces or bracelets. 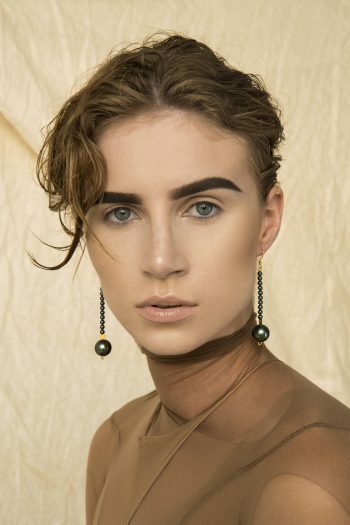 (Hematite cubes – 2mm/ the pearls 4 and 16mm).